How To Make A Fat-Burning Meal In 5 Minutes! You've heard me say it before, but I'll remind you again. The key to effortlessly living a healthy lifestyle is simple-it requires a little bit of planning. Once you have determined your top 10 "Go To" meals that you'll rotate into your monthly meal plan, the possibilities are endless. You can swap out different proteins and vegetables at each meal so you'll never get bored. We are all busy, so having some quick healthy food hacks will simplify your life and upgrade your health. 1-2 roasted Chickens. I roast a chicken or two every week. 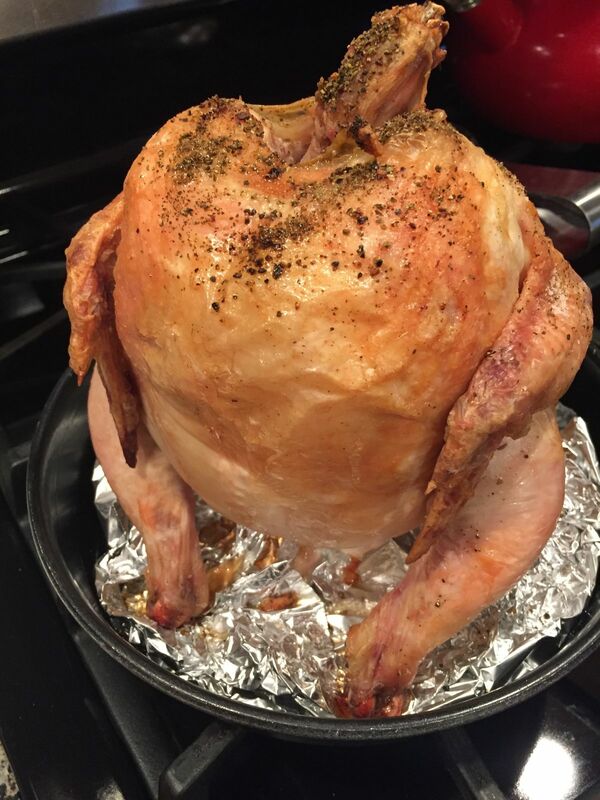 If you are in a pinch, you can pick up an organic rotisserie chicken from Whole Food, but roasting it yourself is simple and inexpensive. 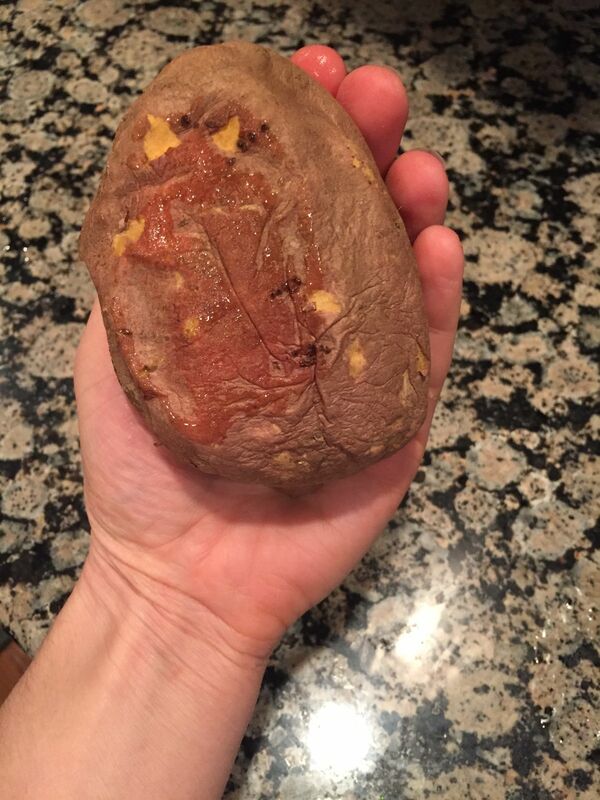 Roasted yams or sweet potatoes. This complex carbohydrate is rich in Vitamin C which is essential for healthy cellular aging and iron clad immune health. 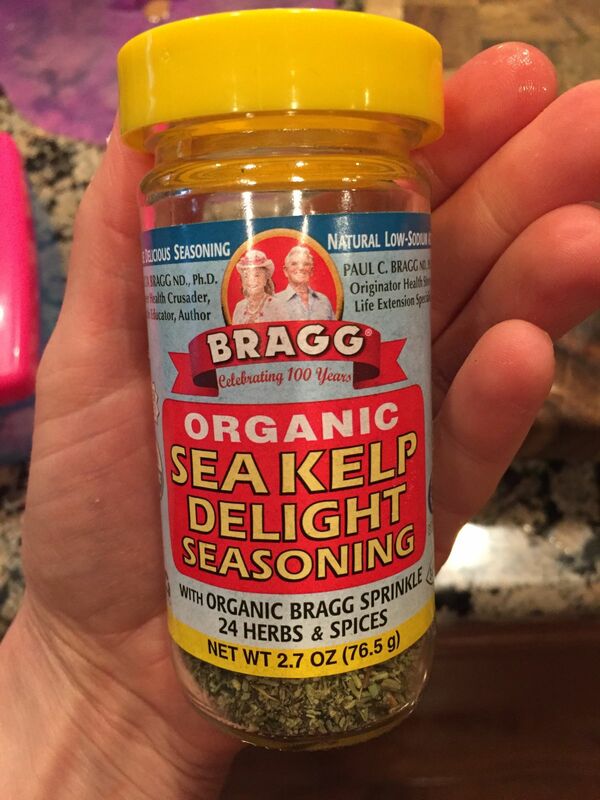 Bragg's Kelp Seasoning. This delicious salt free and organic seasoning is rich in mineral rich kelp which is wonderful in supporting the thyroid and the metabolism. My Favorite 5 Minute Meal For Fat-Loss and Optimal Health! Roasted Chicken and Yam Mixed Greens with Feta, Balsamic, Olive Oil, Sea Salt and Kelp Seasoning. Easy Breezy! Consider cooking to be like a skilled sport, the more you practice the better you get. Eventually you will LOVE the process and all the benefits it will provide-connecting, family time, nourishment, health and longevity. Roast 1-2 organic chickens for the week for a variety of different quick and bulk meals. 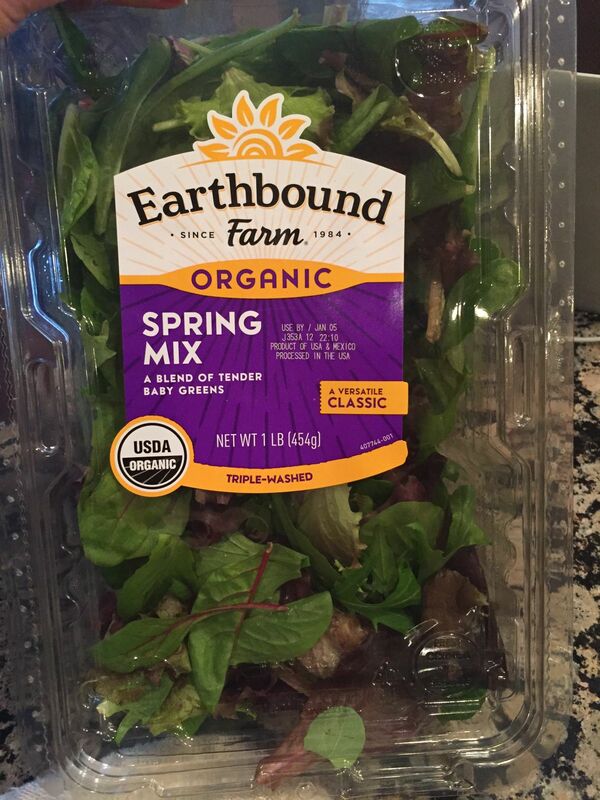 This is great for soups, stews, salads, stir-fry and just for a quick pairing with vegetables and quinoa. I love having this on hand. I eat a salad daily with a leftover protein for a qucik lunch full of vitmains, mnerals, protein and healthy fats. If you often crave sweets, opt for a roasted sweet potato to combat any sweet cravings. I roast these for the week and toss them into salads, soups or mash them with a touch coconut oil and cinnamon..delicious!